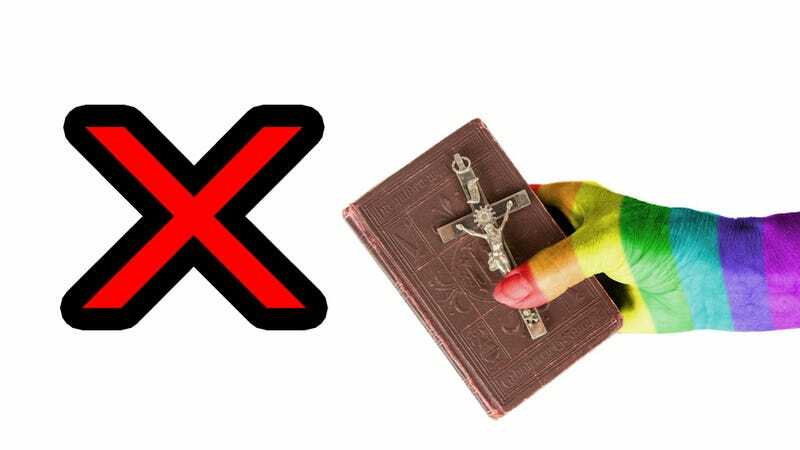 A Baptist preacher in New Zealand has admitted to sending a hate-filled diatribe by email to a prominent gay Christian author. The preacher admits that in his email he prayed for the author to kill himself. Pastor Logan Robertson of Westcity Bible Baptist Church Auckland sent the abusive email in response to writer Jim Marjoram's messages sent to various Auckland churches about his new autobiography, It's Life Jim, according to the New Zealand Herald. We are not interested in your filthy lifestyle or book. The Bible says you are vile, strange (queer), reprobate, filth, sodomite, natural brute beasts, made to be taken and destroyed. I pray that you will commit suicide, you filthy fag. Marjoram shared the exchange on Reddit and Facebook, which has quickly generated an outcry from those in various LGBT+ communities. Despite this, the Herald reported that Robertson saw no issue with his words. I didn't tell him to go and commit suicide. I said I prayed that he would. All I did was write what I wrote, and then I prayed about it that he would, and that's it. There's nothing more to say. The story of a former member of an ex-gay Christian group, It's life Jim is about Majoram's struggle to reconcile his sexuality and his faith over the course of 40 years, finally leading to the realisation that both were inherently a part of his identity and they did not need to be in conflict. He said he started his support group Silent Gays to counter the negative messages from inside of many Christian churches. The website of the Westcity Bible Baptist Church claims its fellowship community to be a "family-oriented independent Bible-believing Baptist church." Yes, because wanting people to kill themselves (a mortal sin, I thought, last time I checked) is just so family-oriented.